Think for a moment about the scale of this operation and the amount of man power being fruitlessly wasted on what can only be described as violating human rights, gardening and illegally burning waste. More than 31 government vehicles including a helicopter, a battalion of soldiers and police officers armed with assault rifles and tactical gear swooped down on harmless plants and then unleashed an onslaught of terror until the last weed has yelp its crackling cry and blown it’s last breath out billowing smoke in reminiscence of the Soweto uprising of 1976, condolences to the lives lost, however the war on drugs is an equal violent act upon not only the daggafarians of Soweto but also the community’s access to medicine, an industrial sector and a wealth generator. Consider the quality of service delivery by municipality if they could have the budget that funds an all out war on a harmless weed. The South African dagga Culture of South Africa have lost many daggafarians in the war on drugs, that is in disguise a war on our people. Never will we forget what transpired in Marcus Garvey. Marcus Garvey is a small Rastafarian community, or as our friendly government puts it, an informal settlement, in the suburb of Philppi in the heart of Cape Town. The poverty stricken community is known for grow dagga as it is their only source of income. 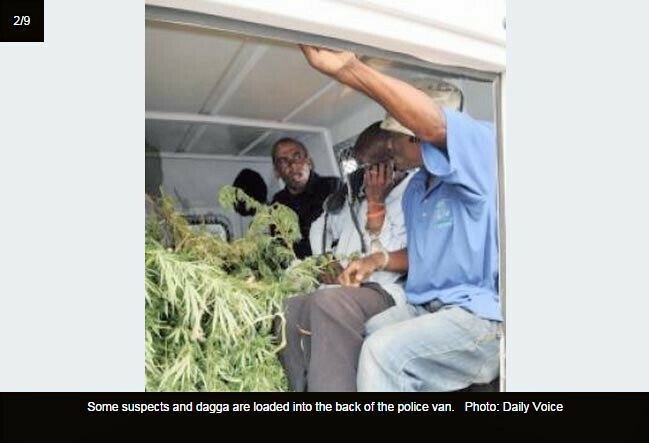 Cape Town Flying squad and Metro police conducted a raid on the informal settlement and confiscated 950 dagga plants grown by the community. The angered community retaliated by throwing stones at police in protest and protecting their livelihood the only way they could. 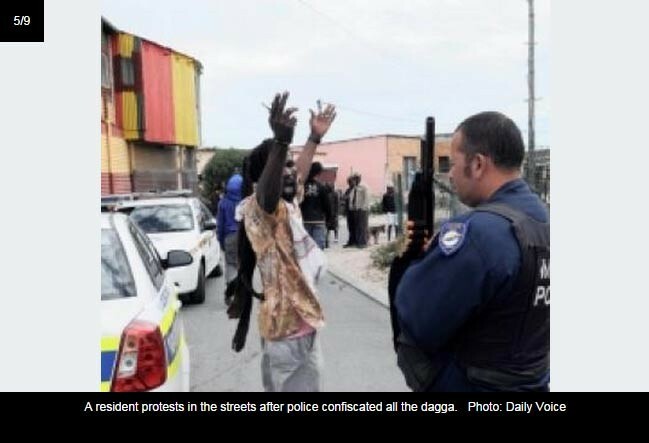 “On Thursday morning more than 60 police, metro and law enforcement officers raided the Rastafarian informal settlement of Marcus Garvey in Philippi. 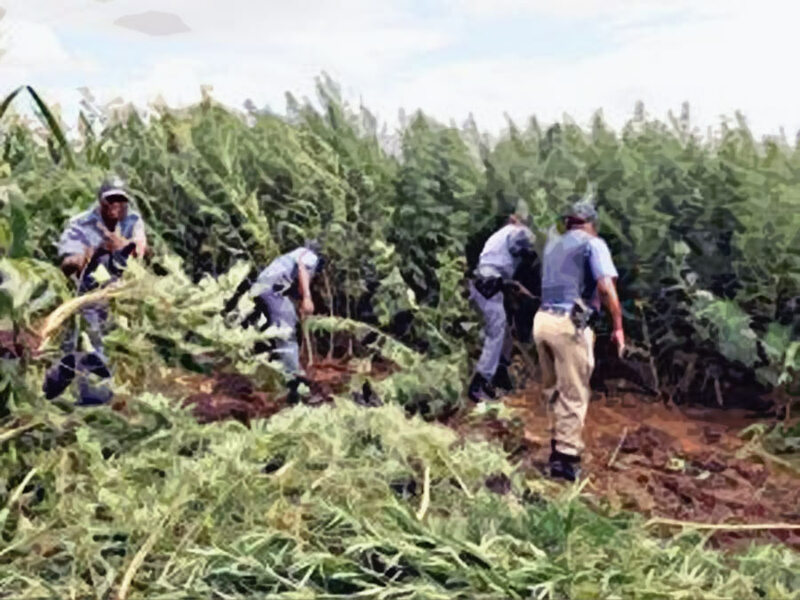 Some 950 dagga plants, worth thousands of rands, were confiscated from the plantation and nine people were arrested in the hour-long raid which turned violent when residents started throwing stones at officers. Ras Champion Nthlapho was shot during a dagga raid and died under police guard at Groote Schuur Hospital. 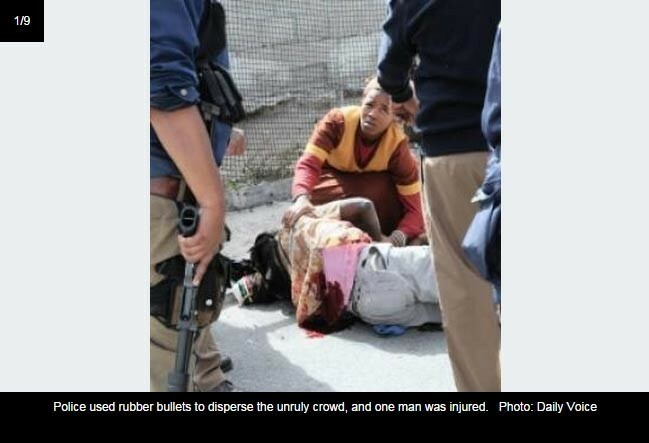 Ras Champion Ntlapho was shot at close range with what police claim were “rubber” bullets. Due to the extent of Ras Champion’s injuries he later passed away while under police guard at the Groot Schuur Hospital. In protest of Ras Champion’s death 50 Rastafarians, holding posters with “blood on your hands” and “JZ come to Marcus Garvey” marched to the Philippi East Police Station. “We are practising our culture”. “Women and children are being raped and drugs are everywhere,” another man shouted. The memory of Ras Champion Ntlapho’s will never fade. We have not forgotten the injustice that resulted in his death. Ras Champion Nthlapho is a hero who died fighting the post apartheid struggle for the freedom of all Rastafarians and daggafarians.